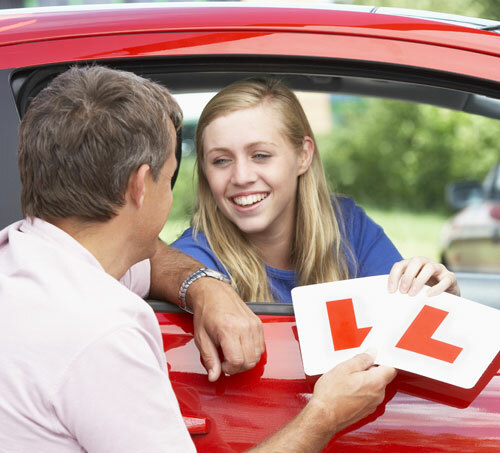 If you are looking for quality driving lessons call Accelerate Motoring School now. 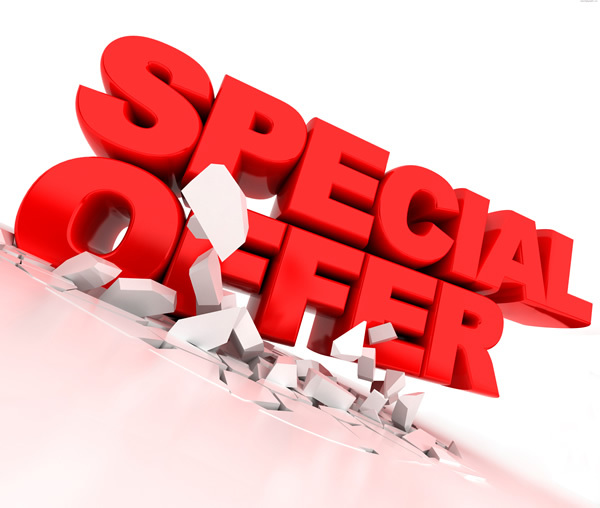 We are currently offering a special promotion 5 x 2 hours for £210.00. 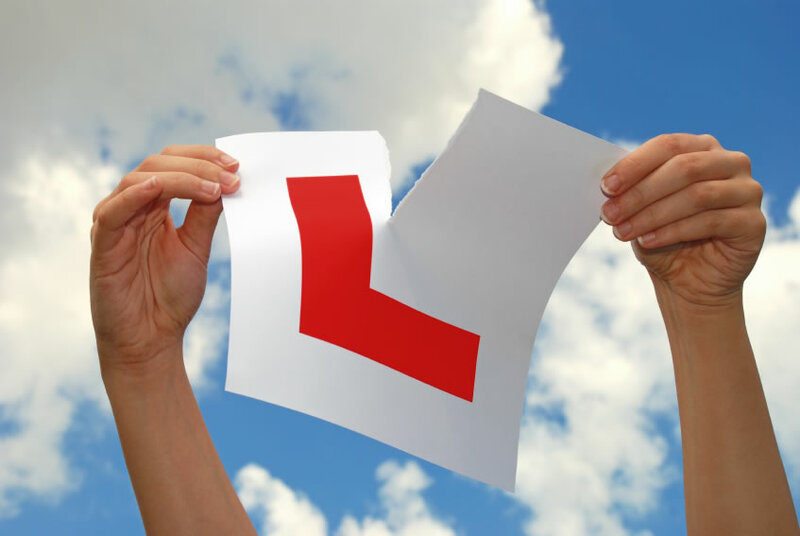 Thinking of changing your career Accelerate Motoring School offer instructor training. We urgently need new instructors to join our successful company. Contact Sara on 07715232824 or Brian on 07876080409 .